Fans want to be a part of the experience, which demands the latest in technology. Sports venues, teams, and partners are designing innovative in-game experiences to cater to this demand. 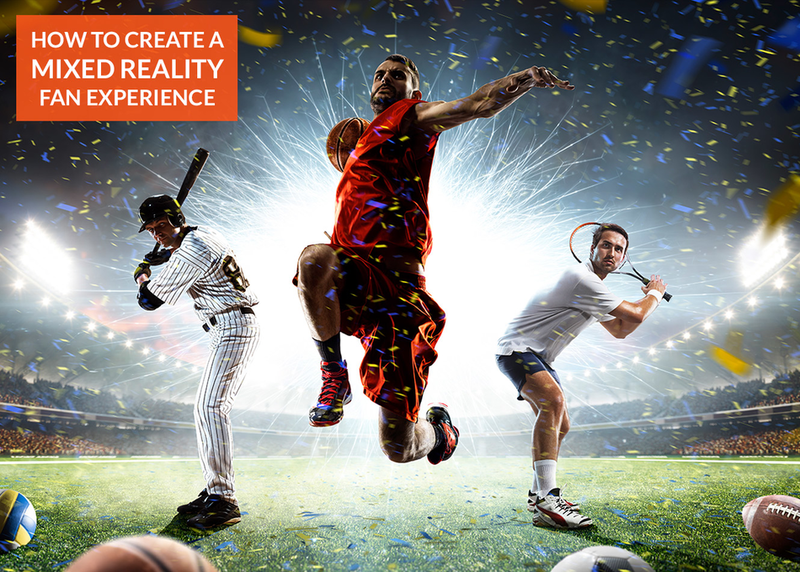 Experts from NFL, AEG, MSG and leading AR brands will discuss new ways to interact with fans. They will guide attendees through situational cases including details on technology solutions that offer not only engagement but data. Additionally, they will discuss the benefits of user generated content.